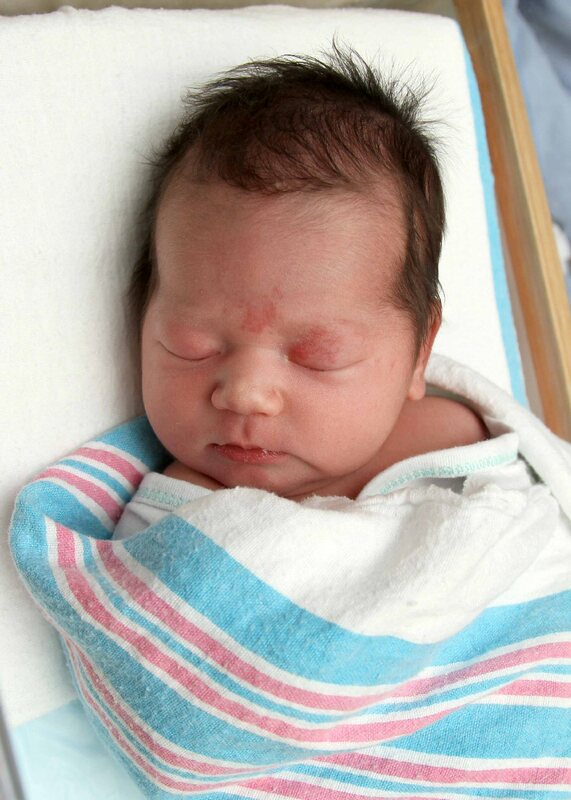 Jahleaa Heaney was born in Oswego Hospital on Dec. 1, 2013. She weighed 7 pounds, 13 ounces and was 20.25 inches long. She joins a brother, Brenden Heaney Jr.
She is the daughter of Brenda Gonzalez and Brenden Heaney Sr., of Fulton.